welcome TO our fitness family! Ever wanted to try to do a ninja competition but thought it looked too tough? Well the RNL is right up your alley. 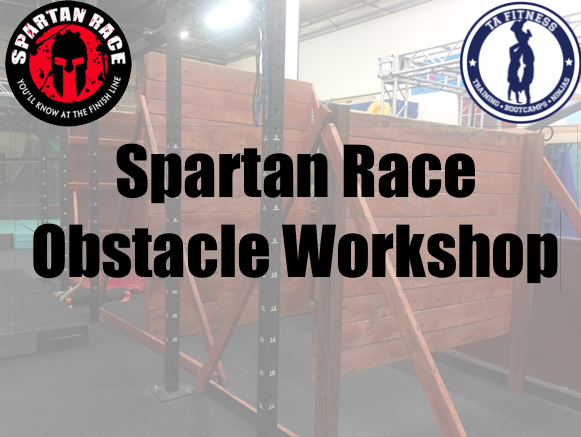 Not only are the obstacles toned down but you get to try them all for points! That's bang for your buck! Click Below to find out more! Summer is just around the corner! What better time for a kid to be a ninja. TA's Kids Ninja Warrior Summer Day Programs is now open for enrollment! Days filled with obstacles and games guaranteed to wear your child out. Click the button below to sign up because spots are limited. OCR SEASON IS COMING... ARE YOU READY? Our next workshop will be May 5th @ 10am!